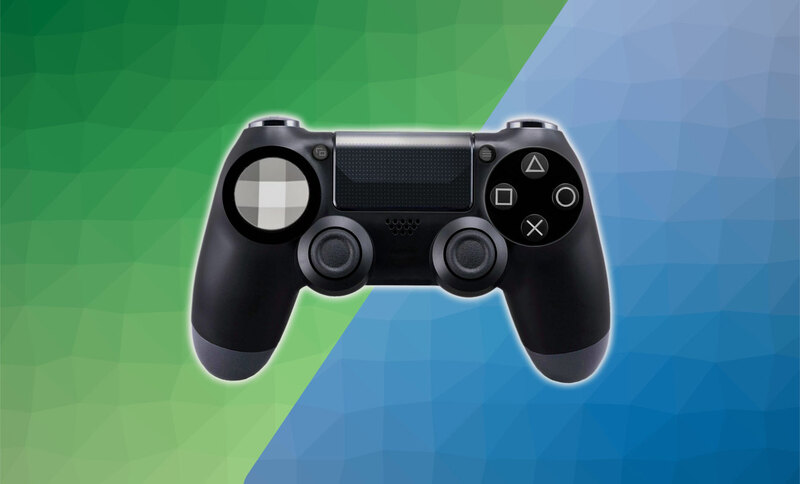 Somnambulant Gamer: How Likely is Cross Platform Play for Sony and Microsoft? How Likely is Cross Platform Play for Sony and Microsoft? Yesterday, Chris Charla, Director of ID@Xbox announced that they are now allowing developers to support cross-platform play in their games. The exact words used in his letter were "players on Xbox One and Windows 10 using Xbox Live will be able to play with players on different online multiplayer networks – including other console and PC networks." That last bit sent the Internet into a frenzy. It seems as though Microsoft is opening the door to cross platform play with Sony, though the long standing rival was not mentioned by name in the announcement. If there is to be cross-platform play between Playstation and Xbox, what would it look like, and how would it change the state of console gaming? There is already some cross platform gaming going on between consoles and PC. That isn't exactly new, although the level of support for it now is certainly impressive. Today we are specifically talking about play between the Playstation and Xbox. It has long been though of as the death knell of the console war, the now decades old fight for supremacy in the console market. Let's be clear though, after this much time there are a LOT of hurdles to clear before cross-platform play can really be viable. Right off the bat, publishers would have to abandon some platform exclusive DLC. To clarify, let's take a look at Destiny. 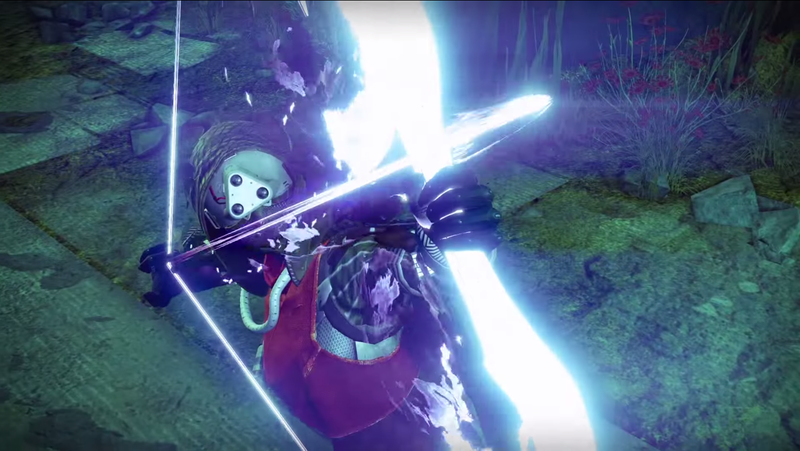 At this moment, there are a number of items, including some exotic gear that is only available to players on PS4. Any amount of content of this nature throws off the balance of the game across platforms. The content for players on either console would have to be identical in order to provide the best possible experience and ensure a balanced PVP environment (although if you ask the Destiny subreddit, PVP has never been balanced). In order to fill the void left by the loss of that content, we'd likely see an increase in exclusive cosmetic gear such as skins, shaders, emotes, etc. Whether that content would come included in the game or packaged into microtransactions is anybody's guess, but it is likely that Sony and Microsoft would make some push for exclusive skins or other such content that wouldn't affect the greater game balance. Outside of the realm of DLC, developers building games for cross platform play may have a slightly longer development cycle. Each console has its particular eccentricities and developing for both simultaneously puts a huge strain on a developer's resources. Often, a studio will focus development for a single console and have a team dedicated to porting the title over to other platforms. If the goal is for a completely mirrored experience between Playstation and Xbox, some developers may choose to work on each platform in parallel instead. This already happens in many triple A studios (though most won't tell you they still favor one platform) but smaller studios may have difficulty adjusting. Console exclusive titles wouldn't go away. I don't think there will ever be an Uncharted game on Xbox or a Halo title for Playstation. In the event that cross platform play becomes the norm or at least more common, exclusive titles will be one of the very last ways for the individual consoles to compete. In a world where most major publishers move to cross-platform play, first party content will have to be significantly stepped up in order to provide each company some reason to buy its console over the competitor. After all, even if Sony and Microsoft's networks can play nice, it doesn't mean the companies will. In this theoretical world we have constructed, it would be interesting to see if there is any effect on the used console market. Stores like Gamestop make a significant amount of their money from used game and console sales. If the only reason to buy a different console were a particular game or the next generation of console, would their profits plummet? In the event that Sony and Microsoft start aggressively releasing new versions of their consoles (bigger hard drives, more bells and whistles, slimmer profiles, whatever), Gamestop may end up making even more money. There is a lot to consider when thinking about the possibility of widespread cross platform play. A lot of people are waiting for Sony or Microsoft to make a move in this fight, but we really should be looking to the publishers for our answer to this. My takeaway from Charla's announcement is that the ball is not in Microsoft or Sony's court. His words, immediately after that momentous announcement were "Of course, it’s up to game developers to support this feature." There is your answer. Don't look for hope in the noncommittal rhetoric of Sony. Look for it in the big publishers and the indie developers looking to make their mark on an industry poised on the brink of an incredible opportunity.